Melissa Hurst always told her children they needed to secure a good college education. When she found herself at yet another job with no future, Hurst heeded her son’s advice and decided it was time to pursue a higher education degree herself. At age 45, she enrolled at Grossmont College. The Casa de Oro resident is now a media and communications major with an emphasis in film who aspires to become a movie producer. She just wrapped up her freshman year, receiving a financial boost when awarded a Christy Seiler Davis Memorial Scholarship in the amount of $500 this spring. After raising four children and working several jobs, Hurst found that going back to college a bit unnerving. At least initially. Hurst was born in Lansing, Mich., but grew up in San Diego County and graduated from Mount Miguel High School in Spring Valley. She took a couple classes at Mesa College in San Diego more than a quarter-century ago, but wasn’t focused on school. “I just wanted to be out on my own,” Hurst said. She ended up marrying her high school sweetheart, and they now have four children ranging in age from 16 to 25. Hurst landed a job as a receptionist and, through a series of promotions, ended up working in accounting. Realizing she had a knack for numbers, she enrolled in a vocational school and earned a certificate in computerized accounting. But the Great Recession struck the Hurst family hard. Her husband was laid off. The family lost its home. Then Hurst lost her job. Hurst, who said she had always been drawn to the stage, got a job with Young Actors Theatre in Spring Valley. She ended up virtually running the organization, producing such performances as Hairspray, Legally Blonde and Beauty and the Beast. But when grant funding ran out, Hurst again found herself without a steady income. A friend helped her find employment with a company that does workers compensation investigations. While she still works there, Hurst wanted more. She turned to Grossmont College, where she is a full-time student. She says it was one of the best decisions she has made. Hurst is determined to succeed in a filmmaking career. And she is getting plenty of support from Grossmont College. 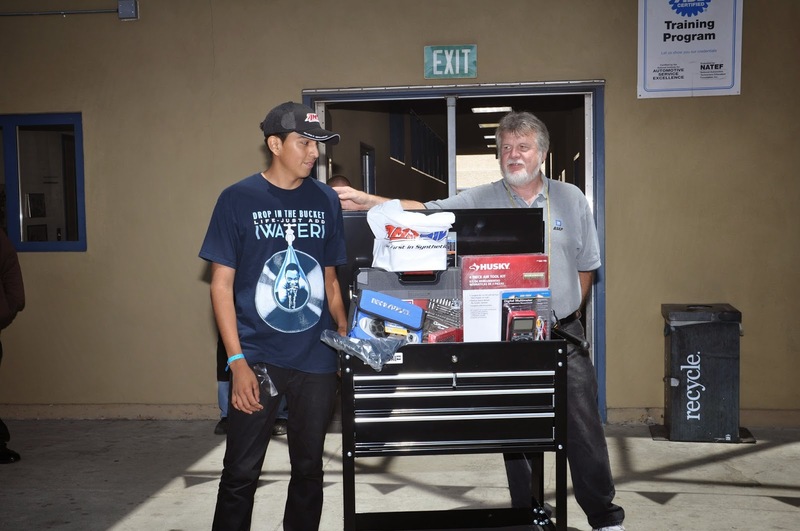 The 35th “Skills Day” competition held by the Cuyamaca College automotive technology department was held May 10. The event was attended by local high schools and industry as well as Cuyamaca College's automotive students. Cuyamaca College President Mark Zacovic and Kate Alder, CTE dean, were there to show their support. Students in the event competed in various tasks related to auto repair. About 20 students participated in the basic competition, and another 12 in the advanced competition, and 18 in the “Pit Crew Challenge”. Prizes were tools, tool carts, and gift cards from Target. Students signing up for summer session classes at Grossmont and Cuyamaca colleges have more than four times the number of sections to choose from compared to two years ago, with a variety of classes being offered to help students get the credits they need to reach their educational goals. More than 309 sections are available at the two East County colleges compared to just 74 in summer 2012. The more robust summer schedule is possible because of the statewide voter passage of Proposition 30, a temporary tax hike that allowed for increased education funding. Before the measure was passed, budget cuts forced the colleges to reduce their summer offerings from a peak of nearly 700 sections in 2008. Registration continues till June 6 for six-week classes scheduled June 9-July 17, and July 31 for the eight-week sessions June 9-July 31. Fees are $46 per unit, with the average class providing three instructional credits. More than 2,000 graduates will receive a record number of degrees and certificates from Cuyamaca and Grossmont colleges in the first week of June, a substantial increase that can be attributed to student success initiatives that are helping students at both East County campuses to achieve their educational goals. With many receiving multiple degrees and certificates, more than 600 graduates will receive 878 degrees and certificates Wednesday, June 4, at Cuyamaca College. 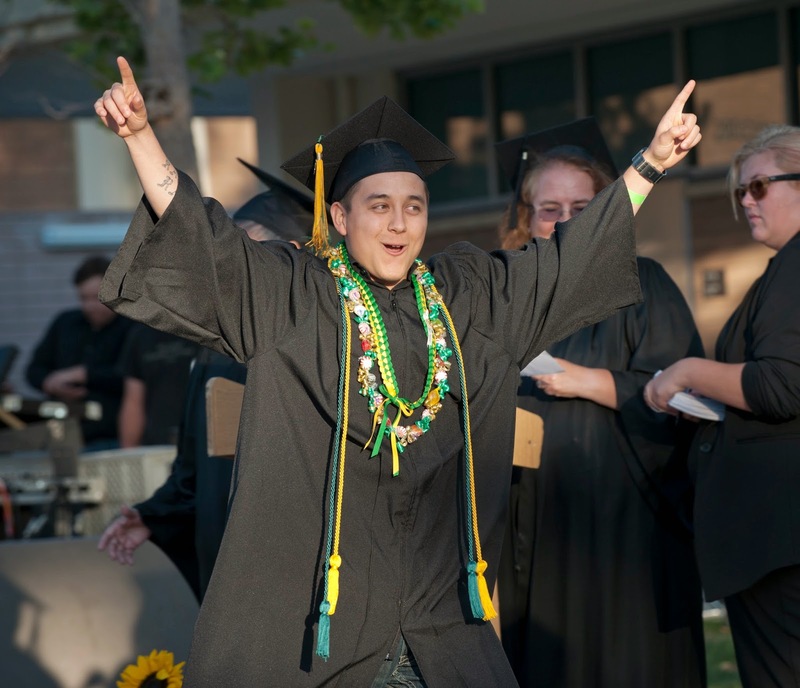 Over 1,400 will receive 2,952 degrees and certificates the following day at Grossmont College. Both commencements begin at 5:30 p.m. Grossmont College, at 8800 Grossmont College Drive in El Cajon, will hold its ceremony in the Main Quad. Cuyamaca College, at 900 Rancho San Diego Parkway in Rancho San Diego, will hold commencement in the Student Center quad area. The 18 percent increase in graduates, and the 23 percent increase in degrees and certificates awarded from last year reflect efforts at Grossmont and Cuyamaca colleges to help students succeed in their classes and earn their degrees. Numerous programs at the colleges provide mentoring and tutoring, along with instructional and student services. As students near the number of credits needed to graduate, the colleges are proactive in reaching out to assist them with the final steps needed to earn their degrees. Cuyamaca College student Nancy Yousif remembers the sinking feeling back in 2008 of going to her son’s school to register him for kindergarten. She faced page after page of forms to fill out in a language not her own. Just recently arrived in El Cajon with her family, Yousif’s mind raced as she thought about all they had endured, fleeing to Syria from war-torn Iraq. It seemed like eternity, the two-year wait to resettle in El Cajon, home to thousands like herself: Christian Chaldeans escaping tyranny. Resolute, Yousif took the pages home and with dictionary in hand, translated every word and filled out the forms in a painstaking process of several hours. Fast forward to 2014 and Yousif is about to graduate as class valedictorian from Cuyamaca College with a perfect 4.0 grade-point average. The social work major, who will transfer in the fall to San Diego State University, is nervous, but determined to give the valedictory speech at the June 4 commencement ceremony. Zechariah "Zach" Bolz is graduating from Grossmont College with an Associate Degree in German, and will be starting in the fall at the University of California, Berkeley, where he plans to major in economics and political science. With a 3.92 grade point average, he also received acceptance letters from other top universities -- Cornell University, UC San Diego, and UC Irvine. After spending his junior year in high school as an exchange student in Germany, Bolz returned home to Harbison Canyon and took the SAT college entrance exam, but didn’t score high enough to be accepted straight into the elite universities he had set his sights upon. 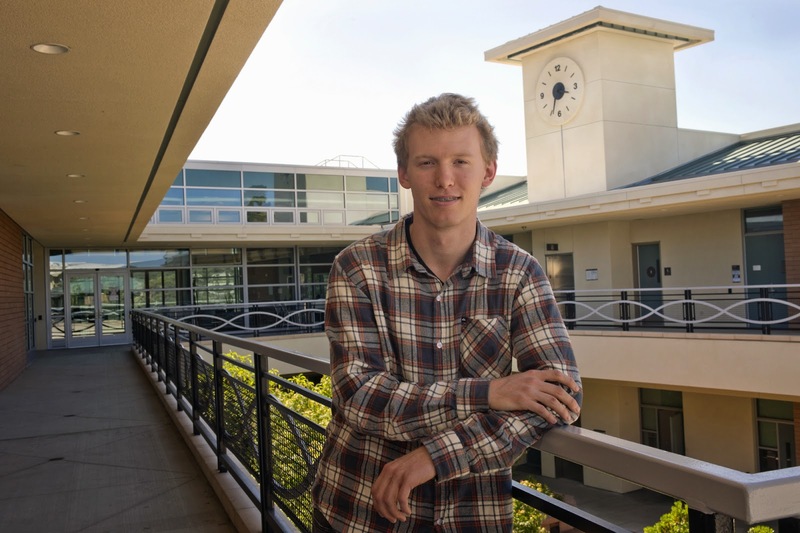 Holding firm to his dream of attending a topnotch university, Bolz opted to continue at Grossmont College, where he took his first class in German at age 15 in preparation for studying abroad. He became a full-time student in fall 2012, majoring in Germany, with aspirations of applying his linguistic skills to a diplomatic career. He followed up his stay in Germany with a year studying in China. A Grossmont College student, two sheriff’s deputies and a public safety dispatcher were honored Thursday morning by the San Diego County Sheriff’s Department for actions leading to the arrest of a man who accosted a lone female student as she was getting into her car in the Grossmont College parking structure last October. Receiving letters of commendation from Sheriff Bill Gore during an awards ceremony Thursday were sheriff’s deputies Felix Santiesteban and Dean Allen, both assigned to duties at Grossmont and Cuyamaca colleges. Receiving civilian commendations were student Javier Partida and campus parking services dispatcher Tiffany Hungerford. Partida is credited for honking his car horn and scaring off the assailant, then convincing the student to accompany him to the district Public Safety Office to report the crime. Hungerford was recognized for her quick action issuing a campus-wide alert that triggered actions leading to the suspect’s arrest just 17 minutes after the assault. Santiestban was credited for being the first to spot the suspect and taking him into custody with the assistance of deputies Allen and Jose Gonzalez Marquez, based out of the Santee sheriff’s substation. The victim identified the man arrested as her assailant during a curbside lineup. The defendant remains in custody awaiting trial. Artisha Johnson is the embodiment of perseverance. Homeless, hungry and – at 16 years old – a single mom, Johnson bought a ticket for a Greyhound bus trip west to California at the dawn of the Great Recession, only to find life in the Golden State as challenging as the one she left behind in Chicago. Eviction notices and long days at low-paying jobs were the norm. Then she discovered Grossmont College. Working two jobs to put herself through college, Johnson graduates in June with an associate degree in University Studies: Humanities & Fine Arts. 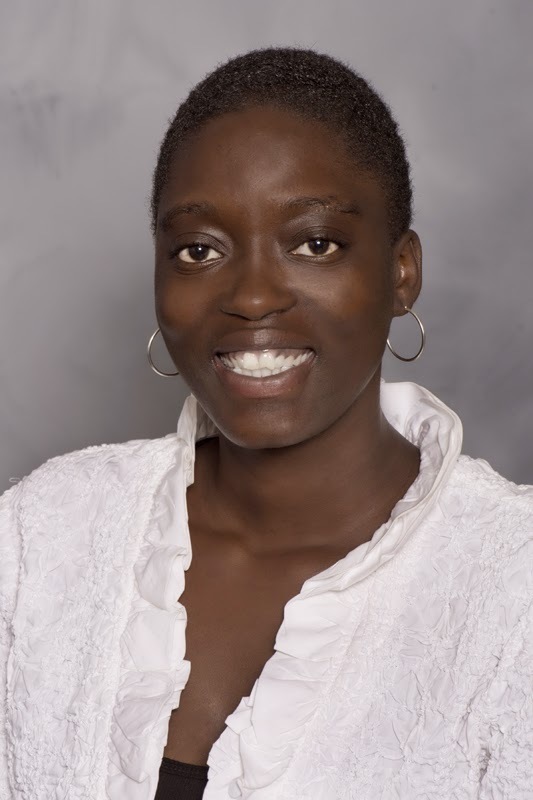 She is set to enroll this fall at San Diego State University, where she is aiming to secure a bachelor’s degree in Africana Studies. From there, Johnson plans to pursue a master’s degree in Writing and Rhetoric before launching a career teaching Black Literature at the college level. Johnson was one of 42 Grossmont College students recognized recently as a Student of Note. The students are nominated by faculty and staff to be honored for overcoming obstacles on their way to graduation. 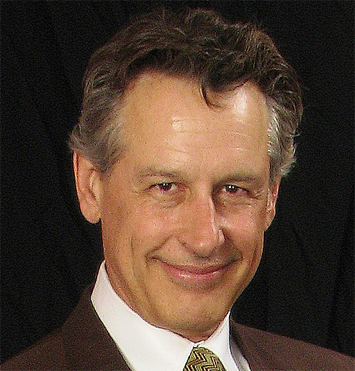 Lewis Mark Grimes discovered the artist inside of him when he began attending Cuyamaca College after a successful career as a literary agent. Grimes, who was named to the Phi Theta Kappa All-California Academic Team, has a 3.8 GPA at Cuyamaca and has his eyes set on securing a master of fine arts degree. His focus is on feather rishi, a new art form inspired by the ancient Egyptian art of rishi. His works are composed using macro photography of his molted feather collection from companion birds. A recent grant enabled him to make prototype scarves from some of his designs and test marketing is underway. If targets are met, another grant will fund production of scarves for the new business. One of the first courses that Grimes took when he came to Cuyamaca College in 2008 was Personal Development Counseling, which helps students find their niche and succeed in college and in life. After assessment tests showed he could have a promising future in the arts, Grimes signed up for courses in graphic design. 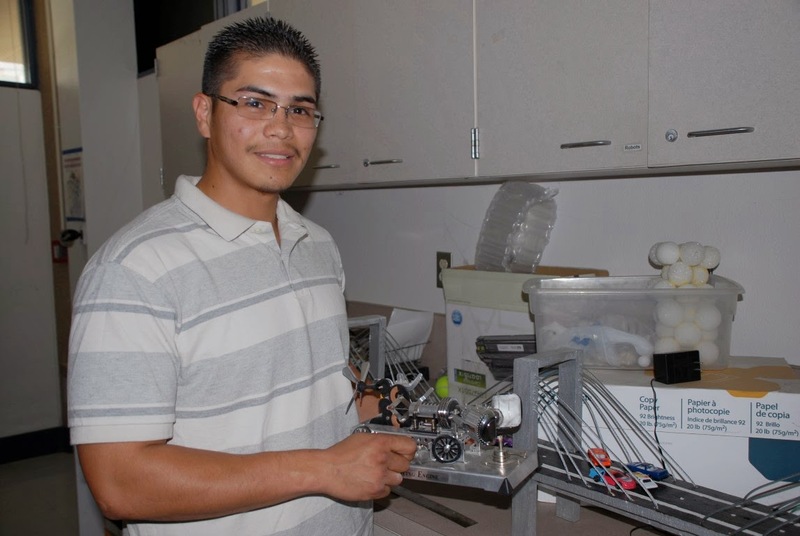 Cuyamaca College student Juan Barraza hasn’t let a troubled childhood keep him from excelling in school and mapping out a career in engineering. The 21-year-old El Cajon resident grew up in a single-parent household, was booted from his high school and found himself hanging around some friends who weren’t too interested in an education. But when he came to Cuyamaca College, he found success. Now he’s planning to transfer to Cal Poly San Luis Obispo and study electrical engineering. Barraza, an Osher scholarship recipient, is sporting a 3.7 GPA and working as a teaching assistant in the independent study program with the San Diego County Office of Education. He is the first in his family to go to college. He has come a long way since his childhood in El Cajon. This is part of an occasional series of profiles of Cuyamaca and Grossmont college students who exemplify success. Call her a computer prodigy. Sarah Conway helps develop training manuals for the database management system PostgreSQL, is a consultant on open-source software and has a side job as a freelance web designer. The academic standout at Cuyamaca College is all of 17. Sarah came to Cuyamaca College because her parents felt she was too young to enroll in a four-year university. A product of home-schooling and a graduate of Dehesa Charter School, the El Cajon resident earned her high school diploma when she was just 14. 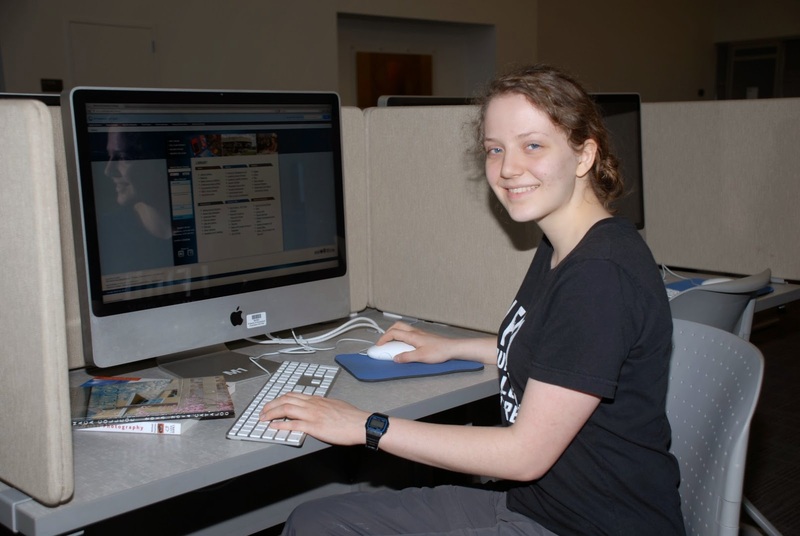 Although she has racked up more than enough units to earn an associate of arts degree at Cuyamaca College, she is taking additional classes to bolster her resume before transferring either to UC San Diego or the University of Aachen in Germany to pursue a major in computer science and information technology. An additional educational objective is to obtain several certifications – including the CCNA, CEH, Network+, Security+, A+, and Linux+ – to acquire further knowledge in her field. 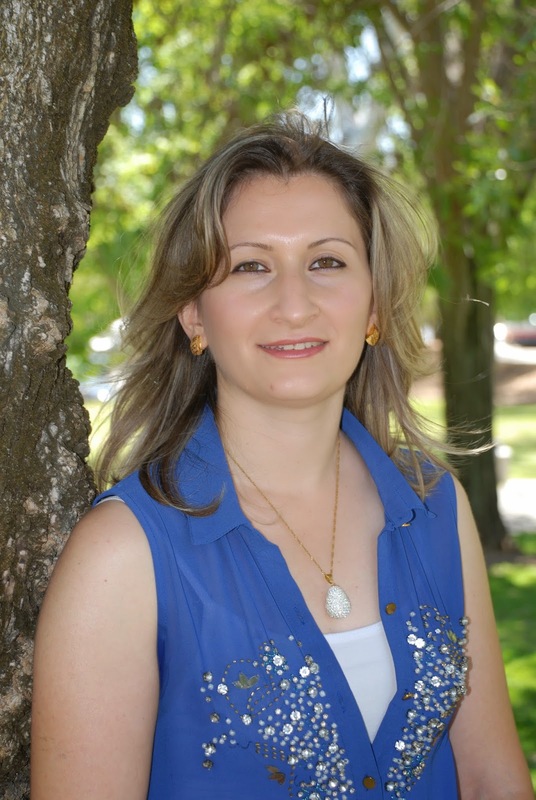 Sarah’s career goals are to assist the technical side of security in companies by becoming an ethical hacker. Ethical hackers are professionals paid to break into computer systems to find weaknesses that companies can then address. But computers aren’t Sarah’s only interest. She also hopes to play violin and viola professionally, as well as continue teaching both instruments. Her more immediate goal is to obtain an associate degree in computer science and information next year at Cuyamaca College with a specialty in network administration. She is getting plenty of support from her father, who owns the U.S. branch of Credativ LLC, an industry leader in providing services for free software. A family friend runs a branch in Germany, which is one reason she has her eyes on transferring to the University of Aachen. “I enjoy the creative and technical aspects involved with computer programs and web design,” said Sarah, a straight-A student who was named to the Phi Theta Kappa All-California Academic 3rd Team. Sarah says coming to Cuyamaca College was one of the best decisions she has made. She had especially high praise for instructors Curtis Sharon, Dale Hull and Nancy Jennings. 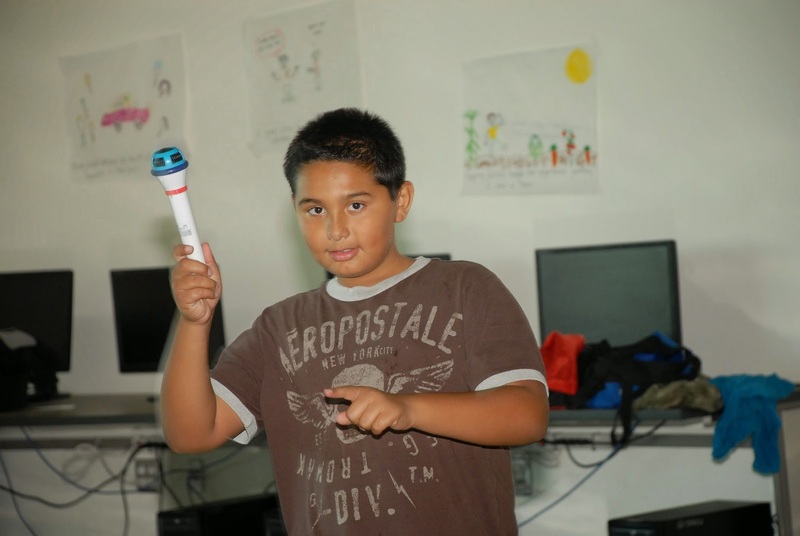 Registration is now open for College for Kids, the popular summer enrichment program for elementary and middle-schoolers offered through the Grossmont-Cuyamaca Community College District’s Continuing Education program. The lazy days of summer are just weeks away, but if the program’s high demand is any indication, East County youngsters aren’t inclined to spend their months off in a perpetual fugue, planted in front of their TV sets. The 8- to 14-year-olds have been clamoring for more classes, program administrators say, and this year, the district is responding in a big way. Eighteen new classes have been added to the mix, all meeting four days a week between July 7-31. Fees range from $60 to $120.Since introduced during the ‘80s and ‘90s, College for Kids based at Cuyamaca College has proven such a hit that this year, 39 different classes – the most ever -- promise fun and stimulation in a state-of-the-art learning environment. Cindy Hull was studying criminal justice at Grossmont College when she secured an internship with the San Diego Police Department’s fingerprint division. 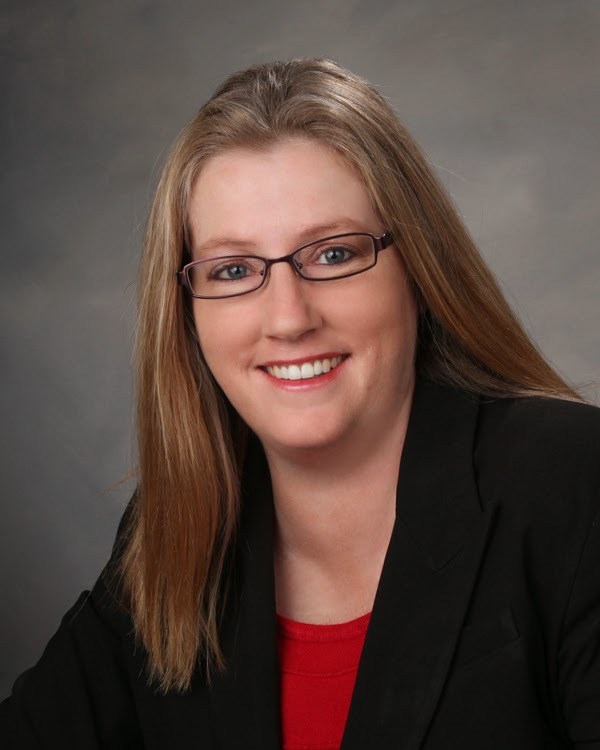 Today she heads her own company doing contract work for a growing number of Bay Area police agencies and is a leader at one of the world’s leading forensic science identification associations. She credits Grossmont College for much of her success. “All of the courses I took at Grossmont College, from report writing to fingerprinting to photography, all of the courses that I took at Grossmont, have helped me and catapulted me to where I am today,” Hull said. Hull, then Cindy Simpson, graduated from Grossmont College in 1994 and immediately went to work for the San Diego Police Department, where she had interned as a student. When her husband pursued his Ph.D. at the University of Iowa, Hull went to work for the Iowa State Criminal Investigations Division. The couple later moved to the Bay Area, and Hull began working with the Contra Costa County Sheriff’s Department. But after several years as a supervisor with the agency, Hull decided she needed to get back to her roots. “As a supervisor, I was in more of an administrative role and getting away from casework,” Hull said. She left last fall. In January, she opened C.K. Hull & Associates Forensic Consulting Services, LLC, helping law enforcement agencies in need of forensic services. How did she delve into the word of forensics and fingerprinting? This is part of an occasional series of profiles of successful Cuyamaca and Grossmont students. 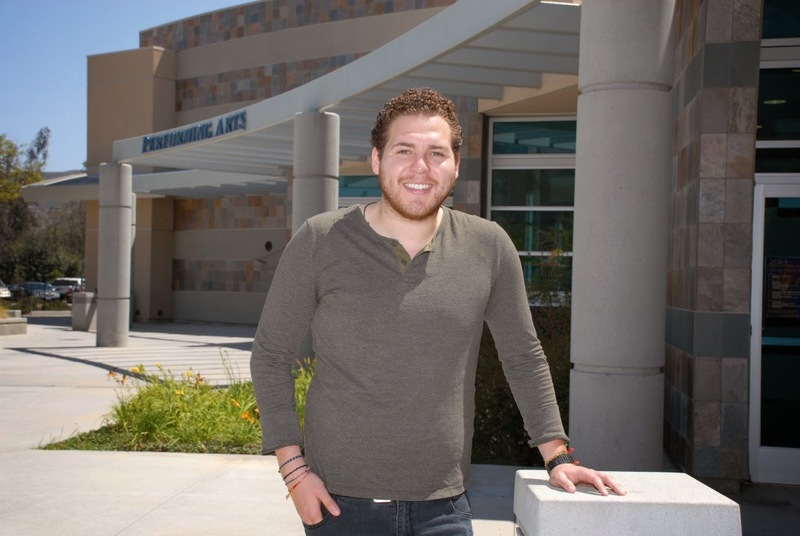 Cuyamaca College student Derrek Gudino hasn’t forgotten his roots. The product of an impoverished San Diego neighborhood, Gudino now spends endless hours helping youth there as a volunteer teaching young children how to read at the Malcolm X Library in southeastern San Diego and working with the AVID program at an Encanto middle school. The road to Cuyamaca College was a meandering one filled with myriad challenges, but Gudino is determined to set an example. It isn’t easy. Walking to school has its perils. Gang members are ubiquitous. “Graffiti is everywhere. Broken windows, shootings, it’s normal to see stuff like that in my neighborhood all the time,” said the 25-year-old. Rock climbing, a bounce house, face-painting, and a dunk tank were all part of the festivities at Family Fun Day, held at Grossmont College on Saturday to premiere a new music video promoting the Give the Dream program. The video features students and staff from Grossmont and Cuyamaca colleges, along with members of the East County community. It was created by Ron Cook for the Foundation for Grossmont & Cuyamaca Colleges to highlight Give the Dream, a program that provides grants of up to $500 for students who face a financial emergency that could endanger their college education. The foundation is urging people to share the video so it will go viral and spread the word about Give the Dream. This is one in an occasional series of profiles of Grossmont and Cuyamaca College students who exemplify student success. 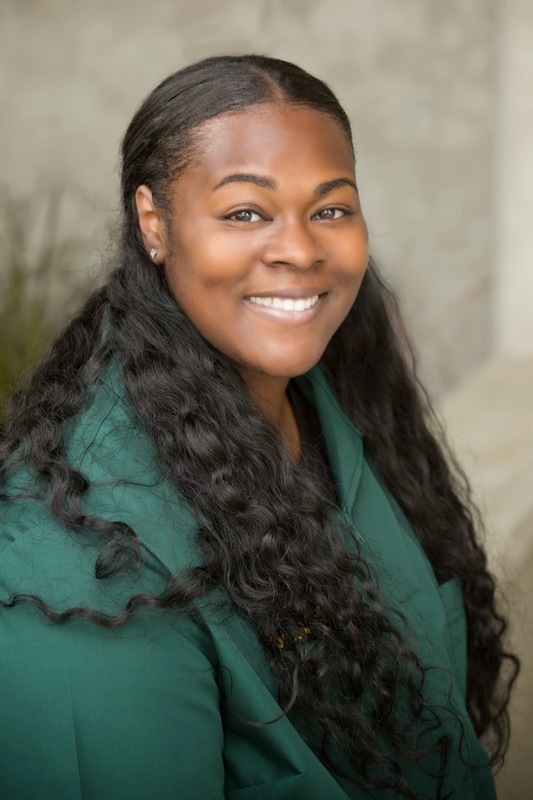 Grossmont College was Tamara McMillan’s destiny. It just took her a little while to get here. Born and raised in Pensacola, Florida, McMillan was a standout discus thrower in high school, a national champion in the weight throw at Cowley County Junior College in Arkansas City, Kansas, and an Academic All American athlete at San Diego State University. McMillan’s odyssey began while she was attending W. J. Woodman High School in the Gulf city of Pensacola. The campus featured a pre-nursing program and McMillan eagerly took part, gravitating to volunteer work in hospitals and helping out in medical clinics. Thousands of students – including some of the top scholars from around the country – will take part in graduation ceremonies for community colleges in San Diego and Imperial counties during commencement celebrations that begin May 16 and continue through June 5. In all, students in the six community college districts are earning nearly 11,000 associate degrees and 10,000 certificates this year. “Despite the Great Recession, our students have not only persisted, they have succeeded in achieving their academic goals and are prepared to take on future challenges,” said Melinda Nish, president of the San Diego and Imperial Counties Community Colleges Association and president/superintendent of Southwestern College. Some 142,000 students enrolled in classes last fall at the six community college districts in San Diego and Imperial counties following the passage of Proposition 30, which enabled the state to begin restoring funds to California’s community colleges. For the first time in five years, community colleges were able to add classes, resulting in enrollment increases of more than 60,000 students statewide. As graduation season approaches and the latest batch of newly-minted college graduates begin looking for work, the Cuyamaca College Career and Student Employment Center will soon offer a free service to help job-seekers prepare for that all-important interview. Using a software program called Perfect Interview, students and the public will have access to hundreds of interviewing questions for all types of positions, including entry-level jobs and those requiring more experience. The program, accessible both on and off campus, also allows users to create videos of practice interviews to help them improve their skills and build confidence for the often nerve-wracking experience. 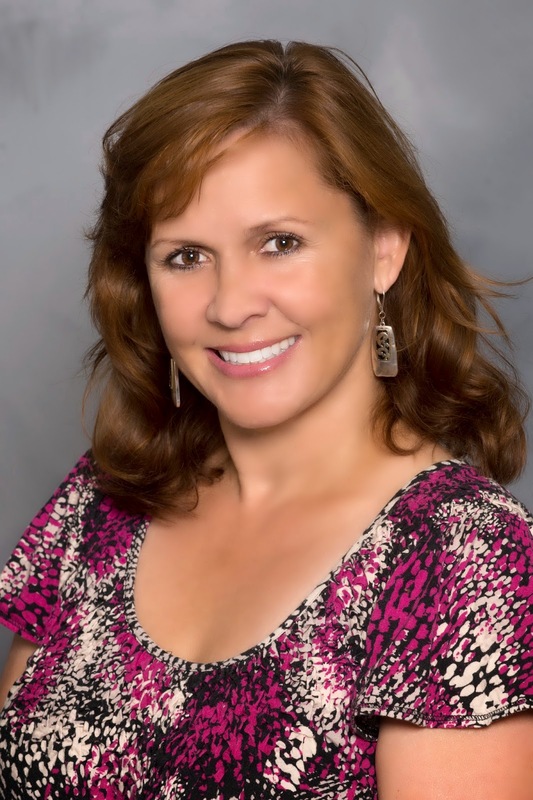 Cindy L. Miles, chancellor of the Grossmont-Cuyamaca Community College District, has been invited to join a select group of participants in a summit hosted by the American Library Association May 2 and 3 at the Library of Congress in Washington, D.C. The summit, Libraries From Now On: Imagining the Future, will bring together thought leaders from the library community, from a broad spectrum of educational organizations, federal agencies and foundations that work with libraries to begin a national conversation about the future and libraries. Fewer than 80 participants nationwide were invited to attend the summit. “Libraries are a vital resource for educating our students to become informed and educated citizens, and I’m delighted to be part of the discussion on ways they can continue to serve students in the future,” Miles said. The American Association of Community Colleges (AACC) announced a $4.19 million three-year grant from Walmart Foundation to support the Job Ready, Willing and Able (JRWA) initiative, including $2.67 million directly supporting 17 community colleges across the country, including Grossmont College. Grossmont College’s portion of the grant will support the Office Professional Training program, an intense, one-semester program that provides students with the administrative skills necessary to work in insurance, accounting, financial services and clerical offices. The program is entirely self-supported and is free to students who qualify. Grossmont College is the only participating college in California. The JRWA initiative will provide middle-skill training, industry-recognized credentials and access to employment across varying industry sectors in each of the 17 communities, including San Diego County. Students who have access to high-quality education and training programs, relevant and quality job opportunities, and public benefits and supports are more apt to persist and succeed. Cuyamaca College employee Eddie Vasquez first read Nobel laureate and novelist Gabriel Garcia Marquez’s writings at age 14. 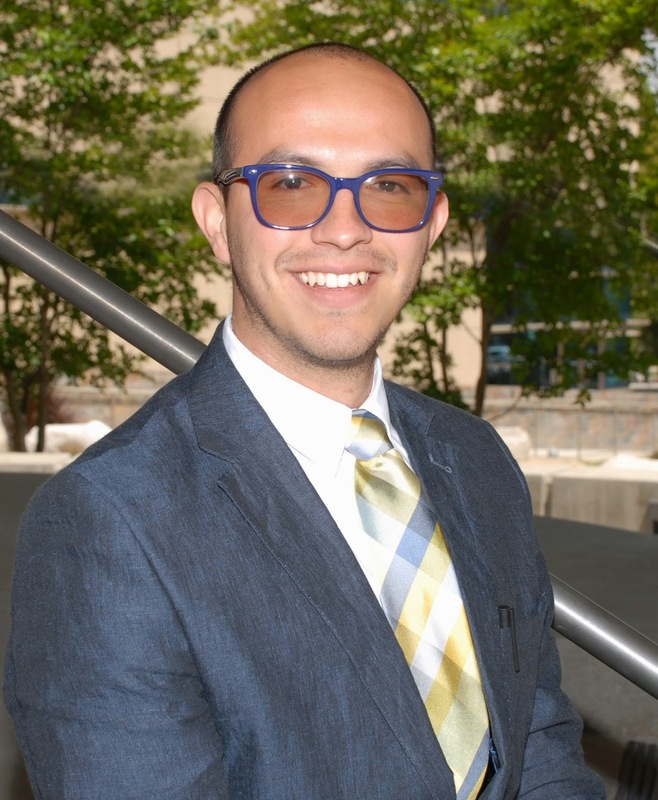 Now 25, the student services specialist will depart in July for a one-year, all-expenses paid stay to work and study as a Fulbright Scholar in Colombia, the birthplace of the author whose seminal work, “100 Years of Solitude,” is considered a classic piece of modern literature. “It forever changed my life,” Vasquez said about his introduction to the novelist’s writings in an honors Spanish class. It was, he said, the first time he could relate to a book’s Latino characters. Vasquez’s interest in Colombia stemmed from his fascination with the novelist, as well as the figurative paintings and sculptures of Medellin-born artist Fernando Botero. 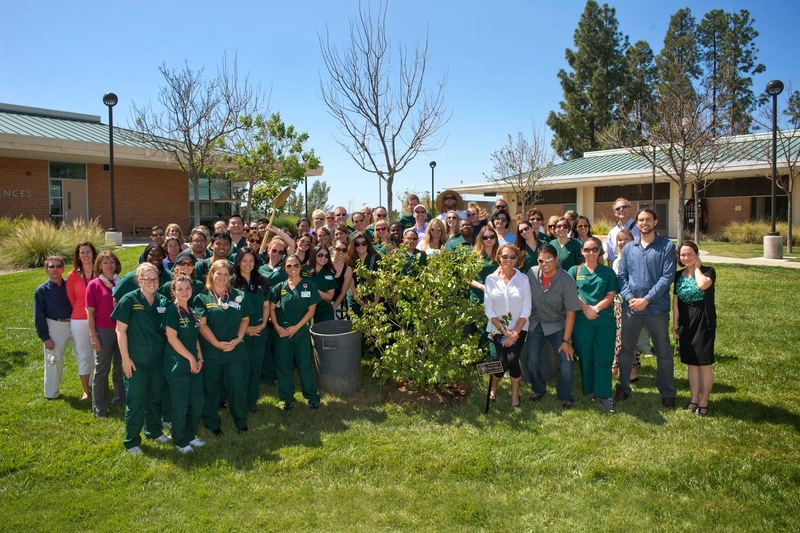 A crape myrtle tree planted outside Grossmont College's Health & Sciences building on Wednesday will serve as a living tribute to﻿﻿ Matt Hajosy, a Grossmont College nursing student who was killed in a car crash Feb. 23. "Matt will live forever for us," said Debbie Yaddow, dean of allied health and nursing. "He was just a shining star. He always had a smile on his face." She told the crowd of nursing students, "I want you to nurse like Matt would nurse." 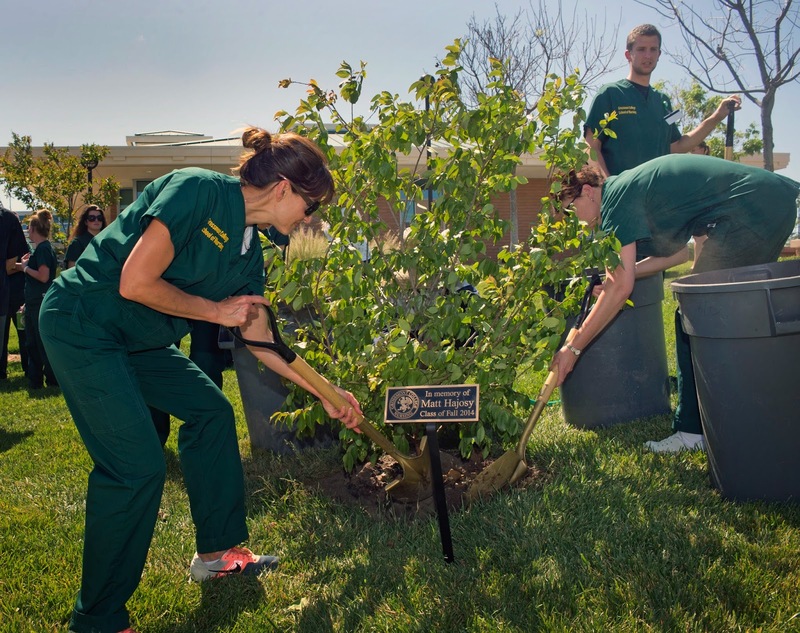 The tree and a plaque honoring Hajosy were paid for by student and faculty donations. A scholarship fund set up to honor Hajosy has already raised more than $6,000. Hajosy's mother, Jane Tea-Hajosy, said her son loved being a part of the nursing program at Grossmont College. "This was truly Matt's happy place to be. Every day was new. Every day was exciting," she said. "I want to thank you for being his friend. I want to thank you for loving Matt." Hajosy's father, Robert Hajosy, also thanked his son's fellow nursing students for their support. "He really did find himself in this environment," he said. "His memory lives on in all of you." Donations to the Matt Hajosy scholarship fund to benefit Grossmont College nursing students can be made through the Foundation for Grossmont & Cuyamaca Colleges.